There are over 3.2m ISDN trunks in the UK that will cease to exist in 2025. The alternative is ISIP from Splicecom, and an ISDN to SIP converter with no training required. 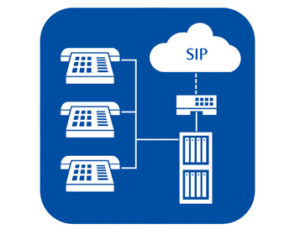 With Splicecom’s ISIP no product training is required to sell ISIP converters as configuration is handled through a simple cloud provisioning tool. Testing has been completed against a multitude of PBXs partners in the UK, including those from Mitel, Nortel, Avaya, Siemens, Alcatel and ShoreTel and SIP trunk services from other providers like TalkTalk Business and Voiceflex. Moving voice calls from ISDN to SIP Services saves money on trunk rentals and telephone call charges. 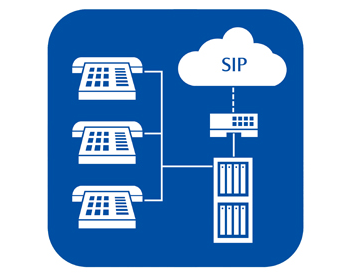 Splicecom’s ISDN to SIP Gateway enables your client’s to achieve monthly costs savings immediately. 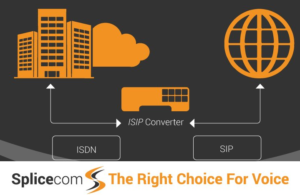 There is no change require on your client’s your current system, simply disconnect the trunks from the incumbant BT Primary Rate (ISDN 30) or Basic Rate (ISDN 2) service and connect them to Splicecom’s ISDN to SIP Gateway. Gary Roache, Channel Development Manager, CEO, Splicecom.